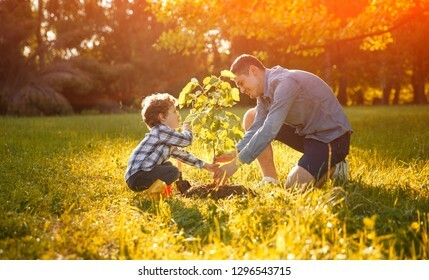 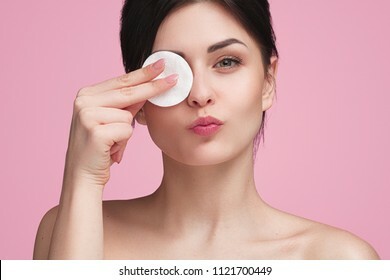 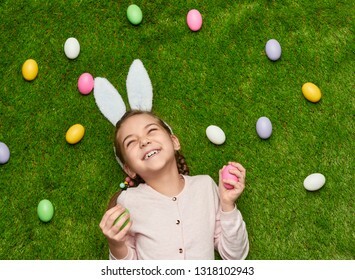 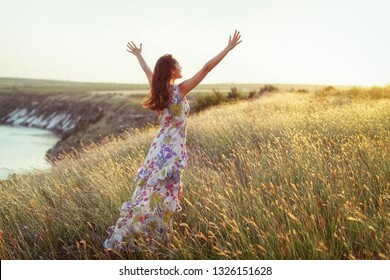 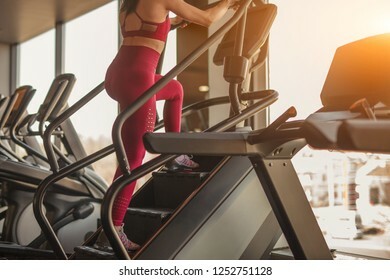 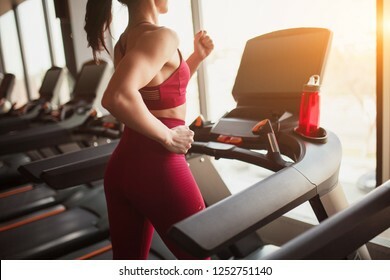 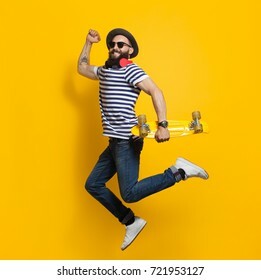 10,202 stock photos, vectors, and illustrations are available royalty-free. 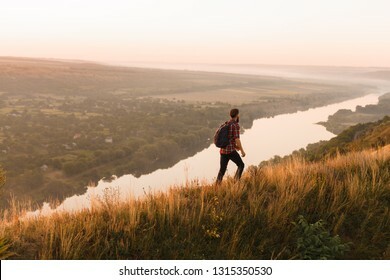 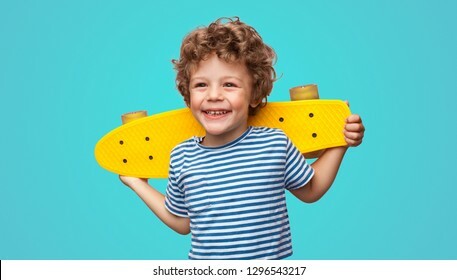 Charming curly boy holding yellow pennyboard and looking away isolated on aqua blue background. 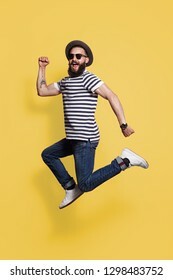 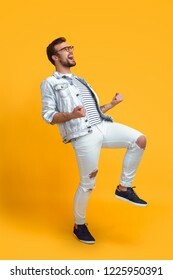 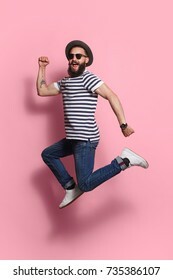 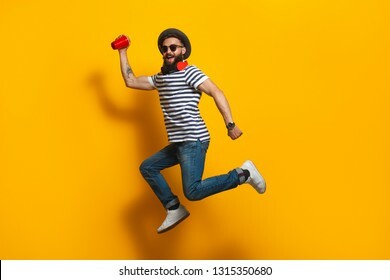 Bearded hipster man in hat and sunglasses jumping and posing on yellow studio background. 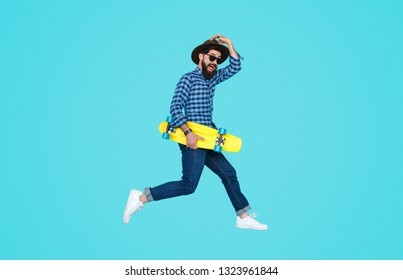 Trendy young bearded man jumping with yellow skateboard against the colorful yellow wall. 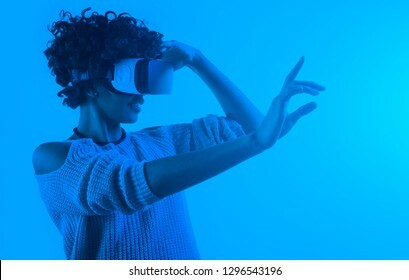 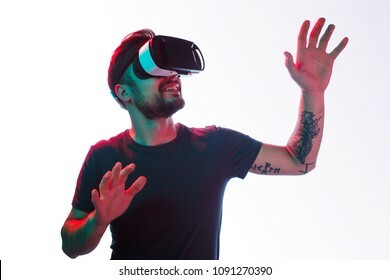 Casual bearded man with tattoo trying VR headset and exploring another world isolated on white. 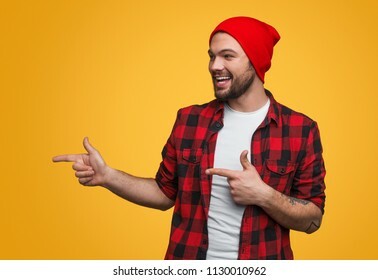 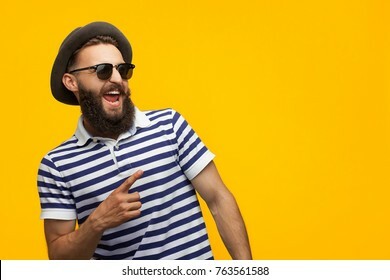 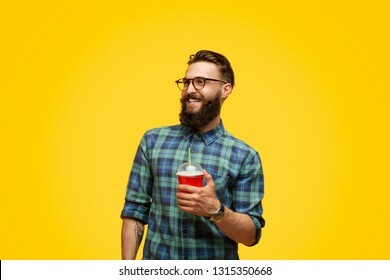 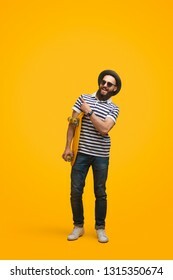 Young bearded hipster in cap and sunglasses pointing happily away on orange background. 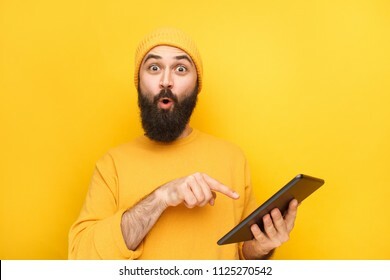 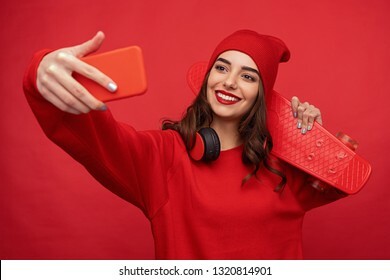 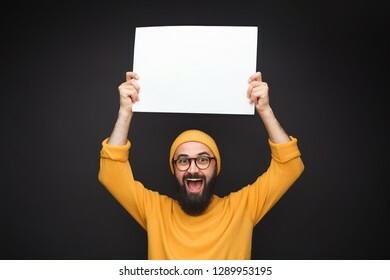 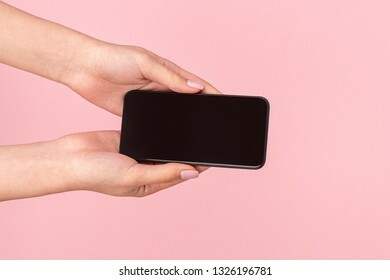 Bright hipster in hat and sweater pointing at tablet in hands looking amazed on yellow. 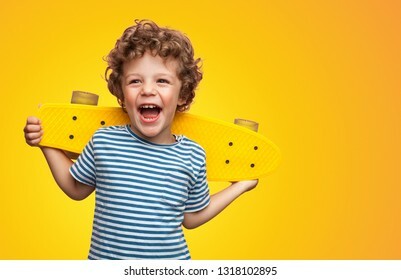 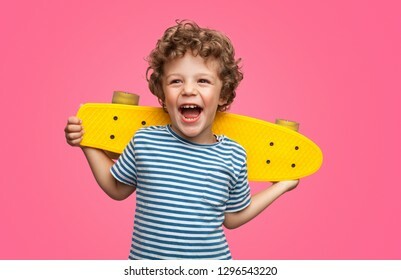 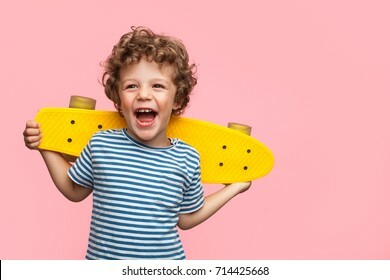 Charming curly boy holding yellow longboard and looking away on pink background. 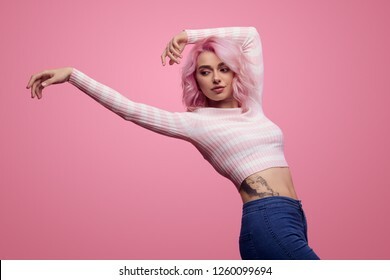 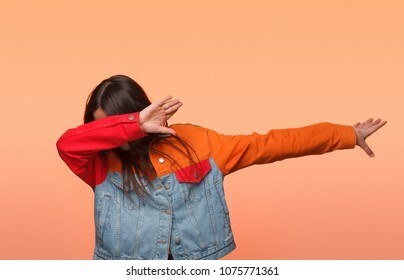 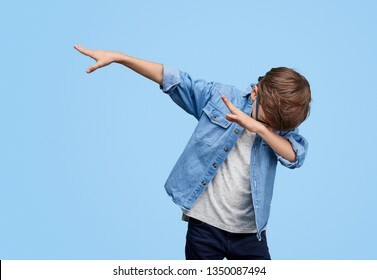 Anonymous girl in colorful denim jacket standing in dab dance pose on orange background. 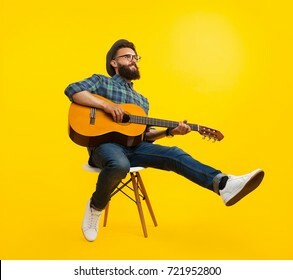 Handsome hipster musician man sitting and playing guitar. 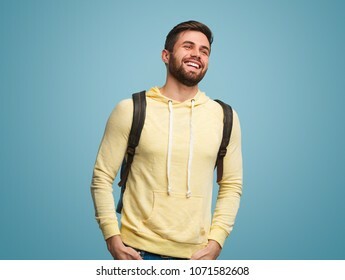 Handsome casual guy with beard wearing backpack and hoodie laughing and looking away on blue. 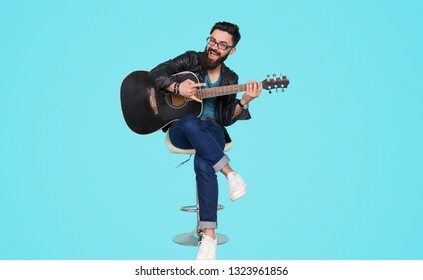 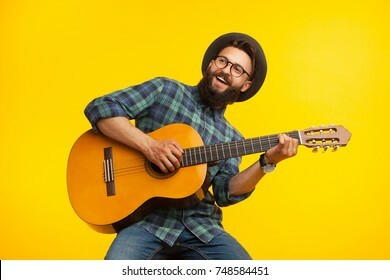 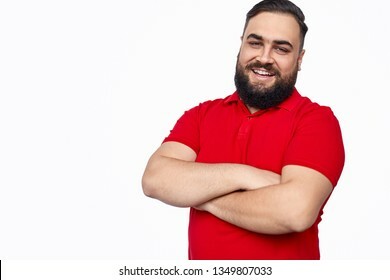 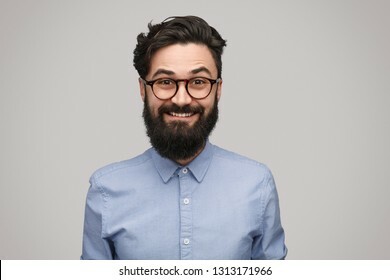 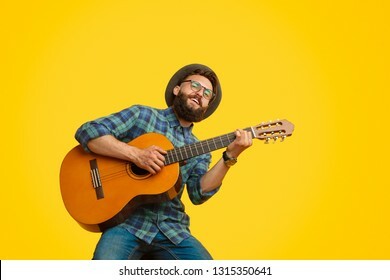 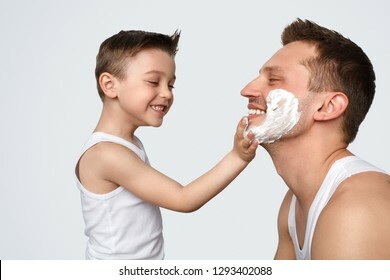 Smiling bearded musician man having fun and playing acoustic guitar. 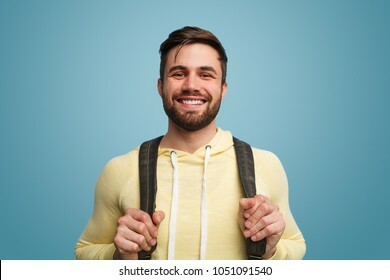 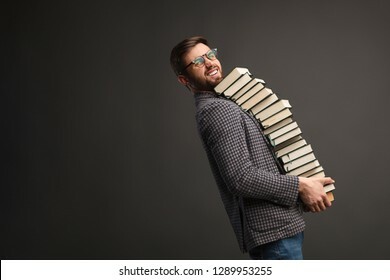 Young bearded guy with backpack smiling widely at camera on blue background. 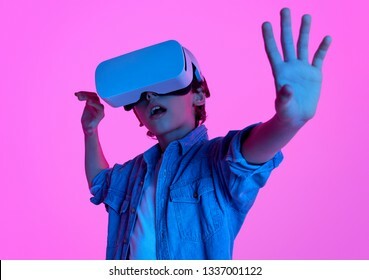 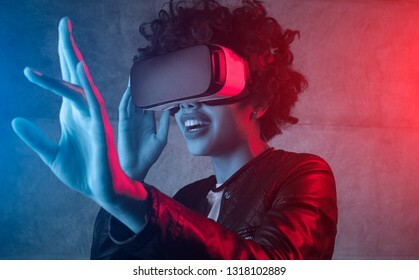 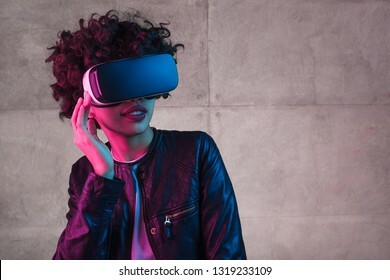 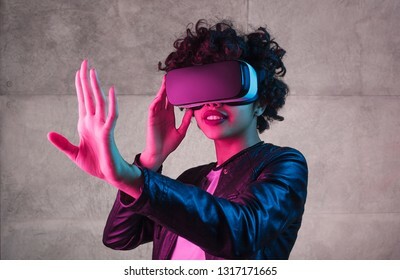 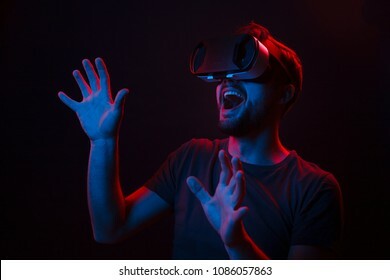 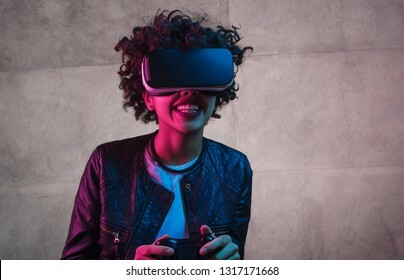 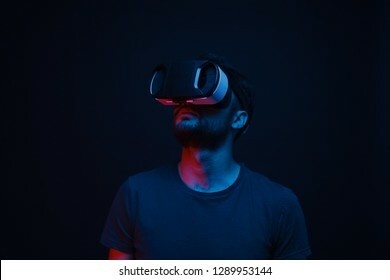 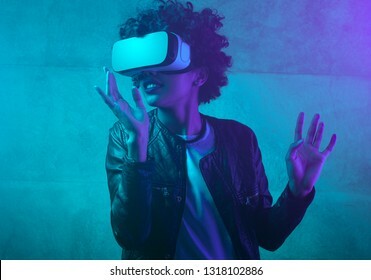 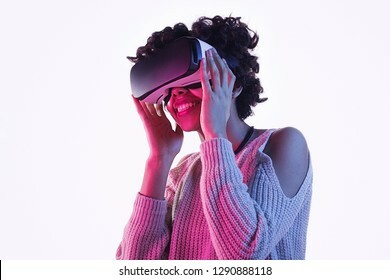 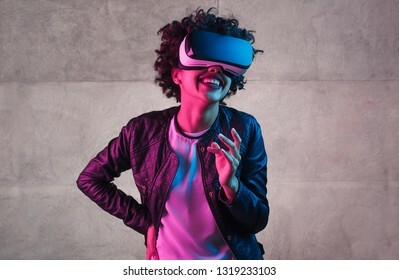 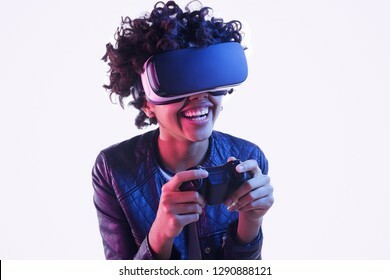 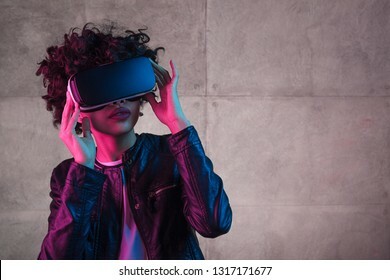 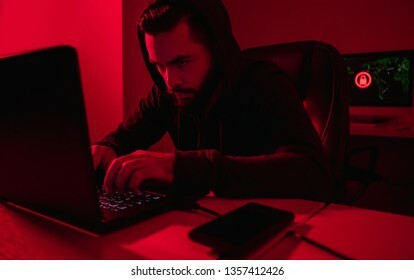 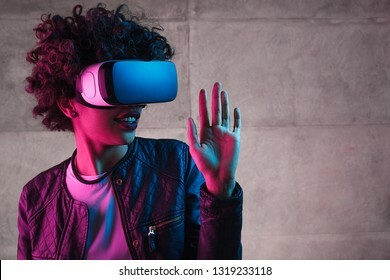 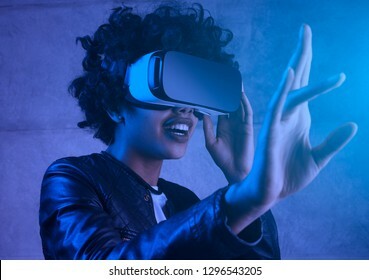 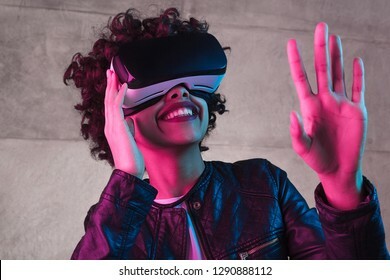 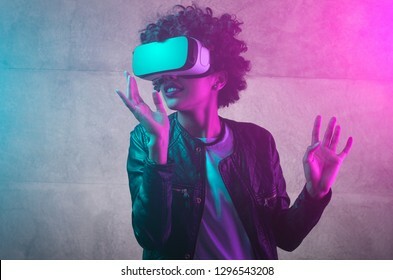 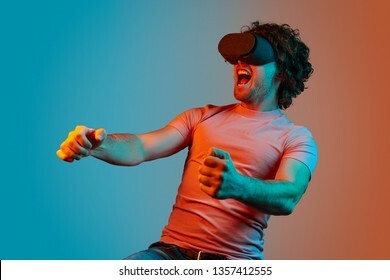 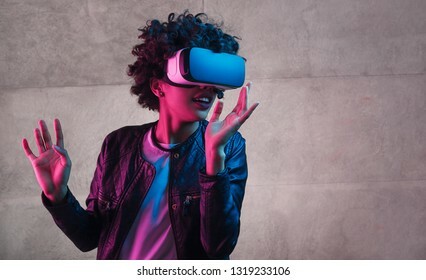 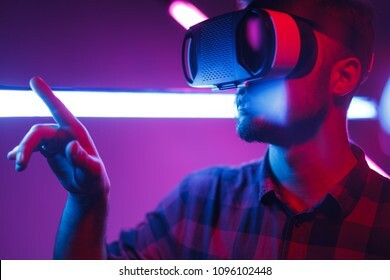 Casual man using glasses of virtual reality and exploring another world with great excitement in neon dark lights. 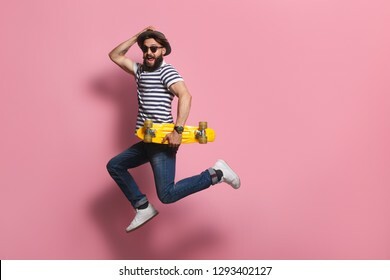 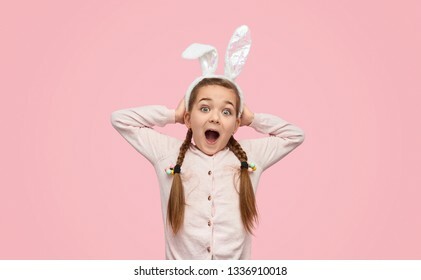 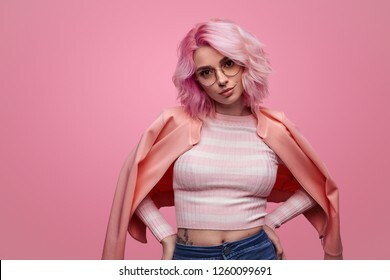 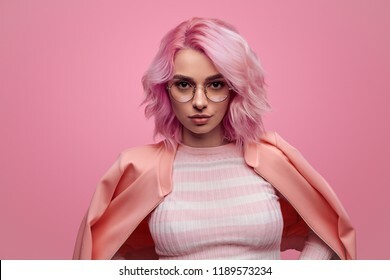 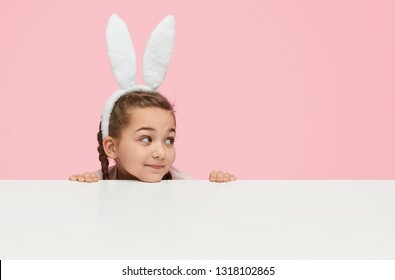 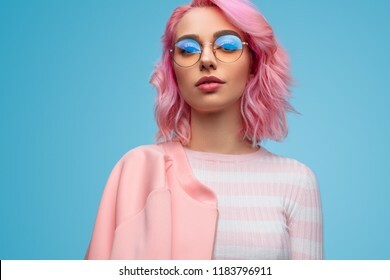 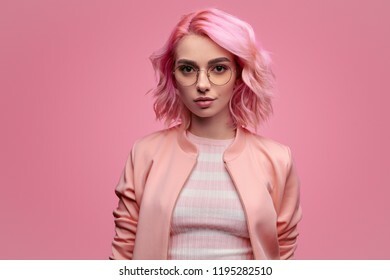 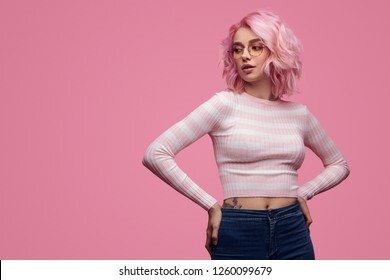 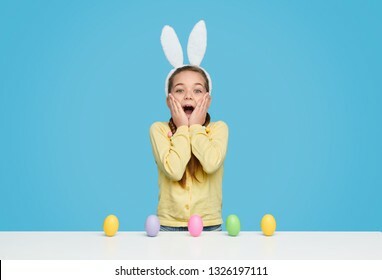 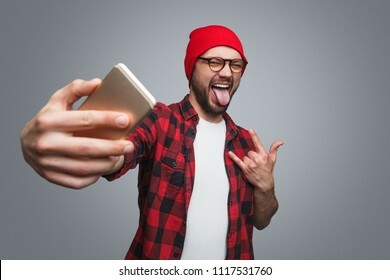 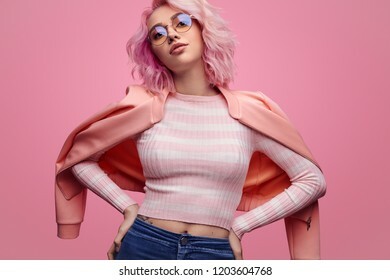 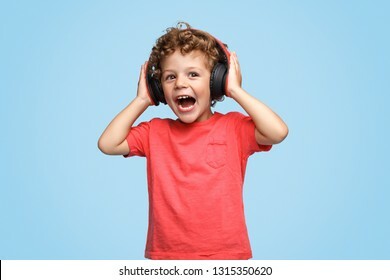 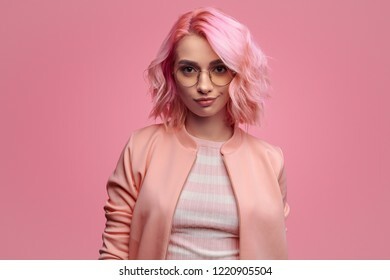 Young excited hipster man in gat and sunglasses jumping and posing on pink studio background. 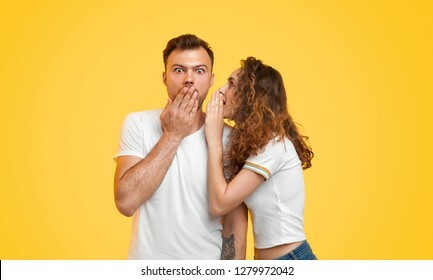 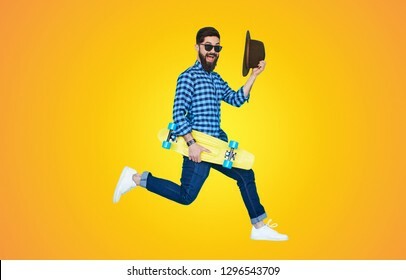 Side view of stylish hipster man with cruiser board jumping on colorful yellow background. 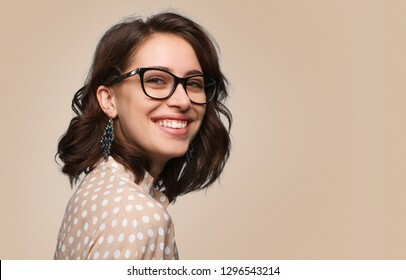 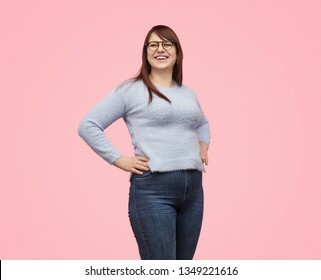 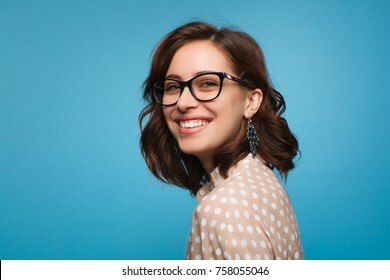 Elegant cheerful brunette in eyeglasses smiling at camera on blue background. 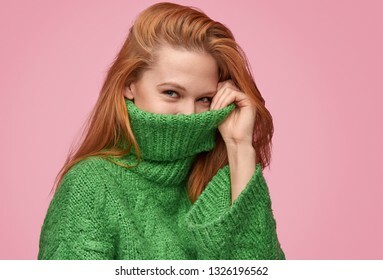 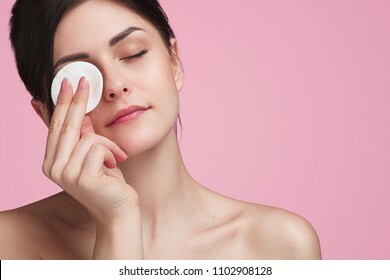 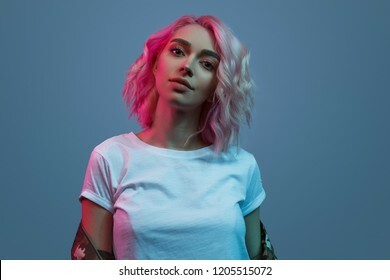 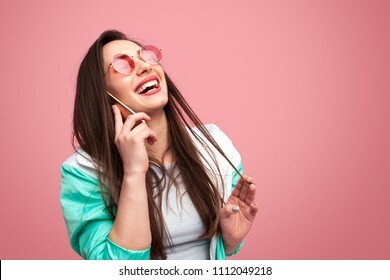 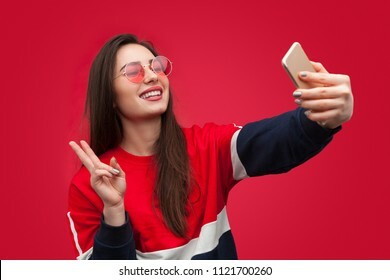 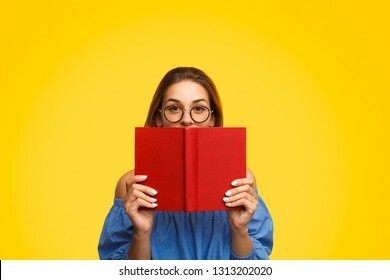 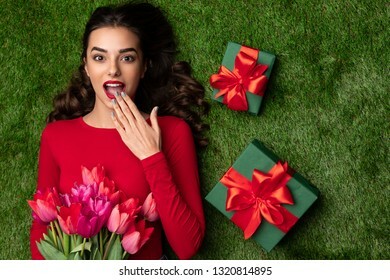 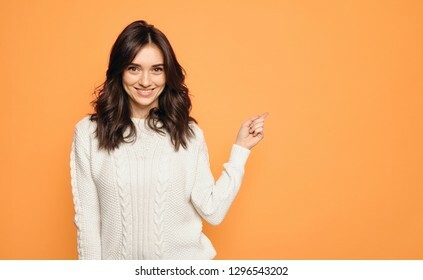 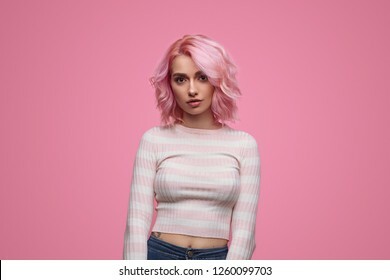 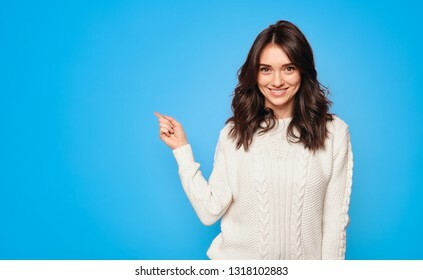 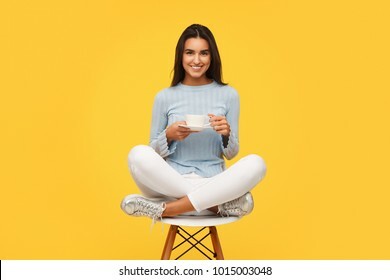 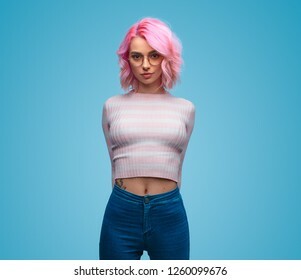 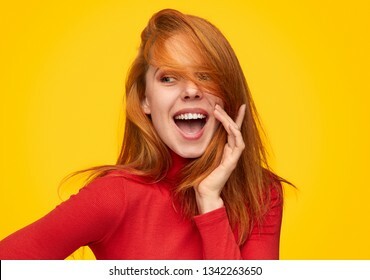 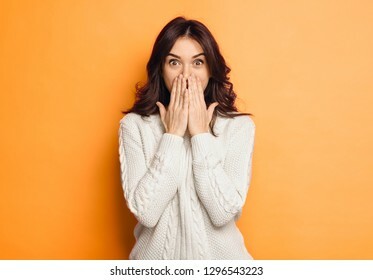 Beautiful content woman sitting on chair in studio holding cup of coffee and smiling at camera. 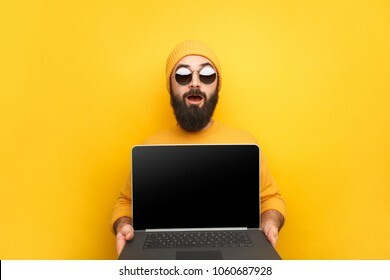 Shocked trendy hipster in sunglasses and yellow hat showing new modern laptop device. 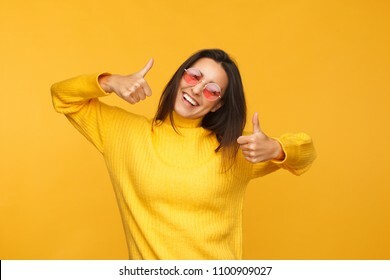 Young shining model in yellow sweater and sunglasses showing thumbs up looking at camera. 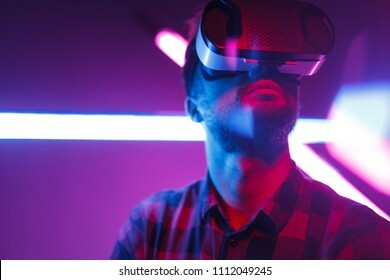 Young man in VR goggles choosing options while having virtual reality experience in room with neon lights.